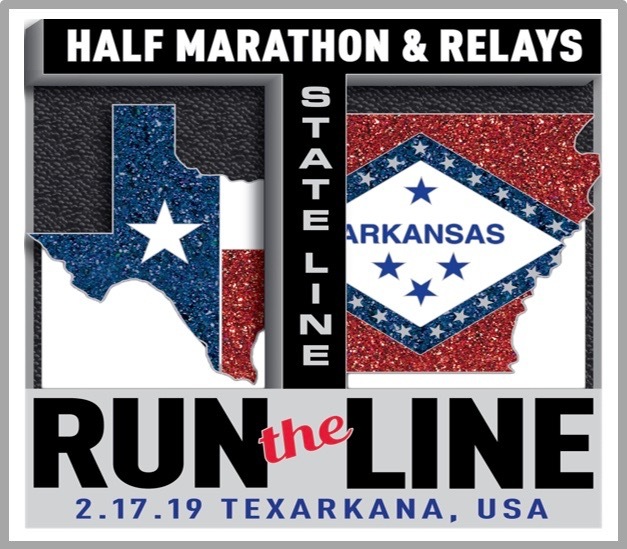 Straddling the state line between Texas and Arkansas, the 2019 race has attracted more than 500 runners and walkers to cover the beautiful bi-state path. The 13.1-mile race begins at 7:30 in downtown Texarkana, (Pine Street at West Broad) to raise funds to develop more beautiful pathways for the community. A joint effort by Partnership for The Pathway and the Team Texarkana Running Club. Sign up to VOLUNTEER or RUN. Four States Fairgrounds, 7 p.m. Learn more. 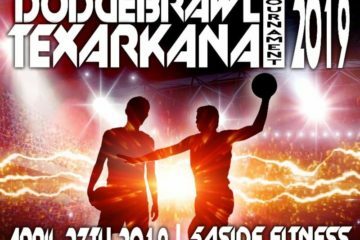 From 11 a.m.-1 p.m. in Texarkana College’s Truman Arnold Student Center. Tickets sold on site for $6 for sampling each chili entry as well as post cook-off drawings for door prizes. All proceeds go to purchase of new medical transport vans for military veterans needing rides to medical appointments. 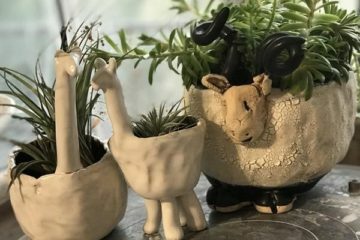 Texas A&M University-Texarkana and the Bowie County Master Gardeners monthly program from 6-8 p.m. Miller County Master Gardener Nick Auck, on plant propagation. Room 306, Science and Technology Building. Free. Public welcome! 903.223.3039 or 903.831.7494 for more. 2-3 p.m. Be on hand for an afternoon of fun as we remember African American inventor Garrett Morgan who invented The Three Position Traffic Signal, patented in 1923. Create your own traffic signal in honor of his invention. Learn more. One mile run/walk begins at 4 PM at Christus St. Michael Fitness Center parking lot for kids 5-13. Learn more. 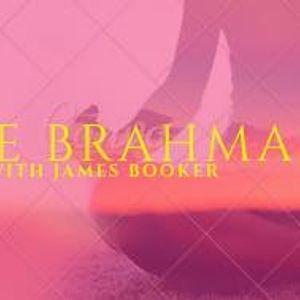 Experience the 2-hour Brahma Sequence with James Booker at Texarkana Yoga from 1-3 p.m. – the sequence is vigorous, yet the poses are simple; for students of all levels. Cool room. Learn more. 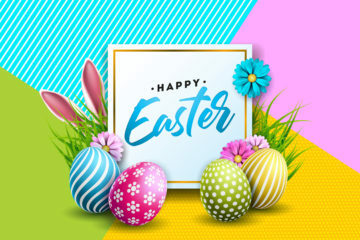 MAKE YOUR RESERVATIONS TODAY AT one of Texarkana’s wonderful restaurants! Cheffrey’s Valentine’s Day Dinner at Silvermoon on Broad. 6-10 p.m. Five course wine pairing dinner with live entertainment, fun and exciting games! Learn more. Valentine Gala at Octavias Activity Center. 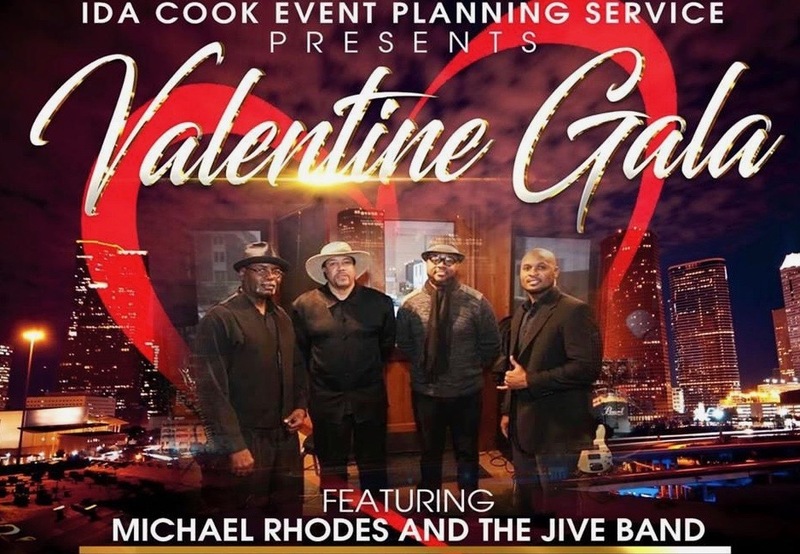 7-11 p.m. A special meal in an atmosphere of love created by the melodious sounds of Michael Rhodes and Jive Band. 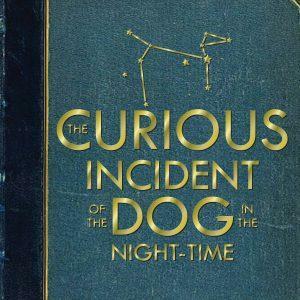 Presented by Ida Cook Event Planning Service. Learn more. 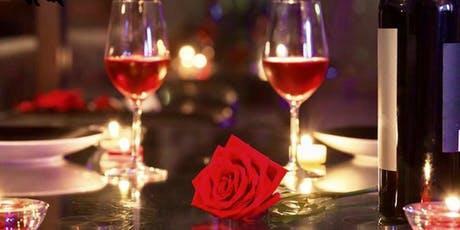 A Night of Romance Dinner Red and Black Affair. The Silvermoon on Broad, 7-10 p.m. A seated and served four-course meal by Annette Forte. Awesome environment, fantastic food with great entertainment. Learn more. Valentine’s Day Banquet Hosted by Circle J Cowboy Church. An evening of music, romantic dinner and a message of love to celebrate Valentine’s Day. 6912 Blackman Ferry Rd. 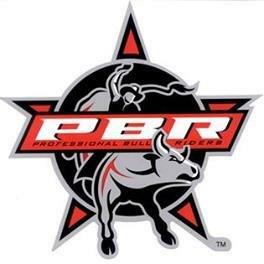 Texarkana, AR, 6:30–9:30 p.m. Learn more.